Dementia is not a disease, rather it is a collection of many symptoms that suggest the presence of a brain disorder. The term is often used to refer generally to a decline in cognitive ability and memory problems. It occurs when healthy neurons (nerve cells) stop working or brain cells get damaged and die. Many factors put a person at risk of developing dementia, such as aging and family history. 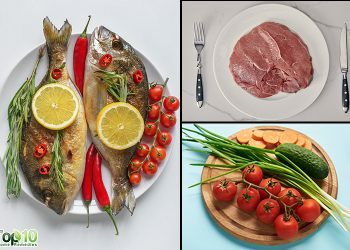 Other risk factors include heavy alcohol use, excessive smoking, atherosclerosis, high as well as low blood pressure, high levels of low-density lipoprotein (LDL) cholesterol, depression, diabetes, high estrogen levels, elevated blood levels of homocysteine (an amino acid produced by your body). There are many different types of dementia, such as Alzheimer’s disease, vascular dementia, dementia with Lewy bodies (DLB), Parkinson’s disease, mixed dementia, and frontotemporal dementia (FTD). Each type of dementia has its own specific signs and symptoms. However, in the initial stage, they show some common symptoms. 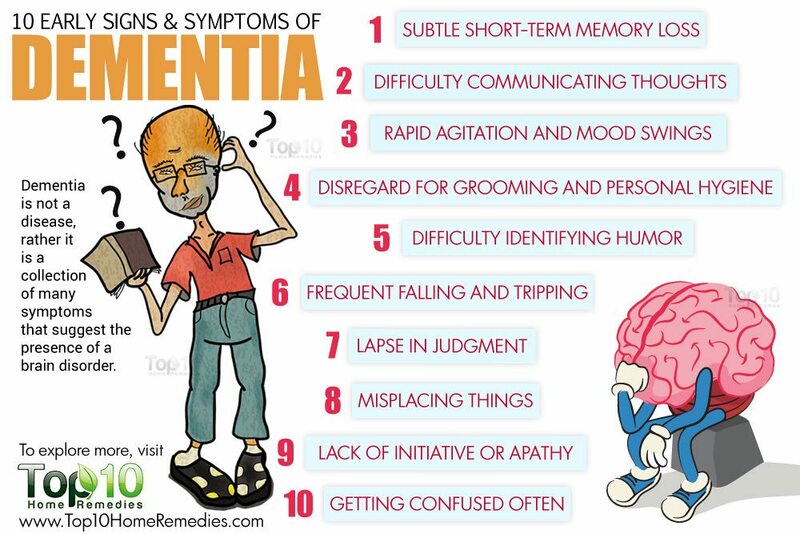 Here are the top 10 early signs and symptoms of dementia. One of the first signs that indicate a cognitive problem is memory loss. 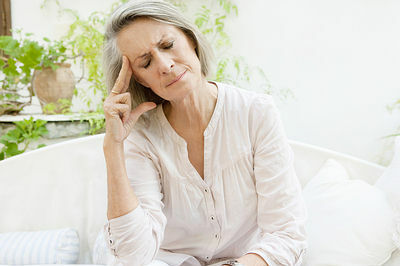 In the case of dementia, people especially suffer from short-term memory loss in the early stage. For instance, they may forget recent events, forget the name of a person they know or a celebrity, or not be able to remember routes or places. Due to this memory loss, they may ask the same questions a number of times. This happens due to brain damage resulting from inflammation and other biological changes that disrupt communication between brain cells. A 2015 study published in the American Academy of Neurology (AAN) states that people who have dementia may begin to lose awareness of their memory problems a couple of years before the actual onset of the disease. The memory loss can gradually become severe enough to disrupt daily life. Another early indicator of dementia is having difficulty communicating ideas and thoughts. In simple terms, it means the person is having problems explaining things to others. There may be difficulties with verbal and written communication. A lack of depth and logic in conversation may also be apparent. This can be associated with memory loss, such as the person forgetting the name of the person with whom he or she is talking, or even forgetting simple words. Thus, having a conversation with someone suffering from dementia can be quite difficult and time consuming. During the initial stage, a person may often show signs of confusion as well as lack of concentration. Due to memory loss and difficulty with communication, confusion arises. Confusion can occur in regards to time and place. For instance, dementia patients may get confused regarding the present, past and future. They may even forget where they are or how they got there. Along with confusion, they may have difficulty concentrating and may take more time to do things than they did before. Gradually, the phase of confusion may develop into delirium. It is fine if you misplace your things, such as car keys or your mobile phone, once in a while. But when a person more frequently misplaces things and cannot remember where to find them, it may indicate some kind of cognitive problem, including dementia. During the early stage of dementia, people not only misplace things but even keep their things in unusual places. They also lose the ability to retrace their steps. When they cannot find things, they sometimes accuse other people of taking them. If you misplace something but can retrace your steps to find the lost item, then it may simply be due to advancing age, not dementia. Changes in mood and becoming increasingly depressed, suspicious, fearful or anxious can also indicate dementia. 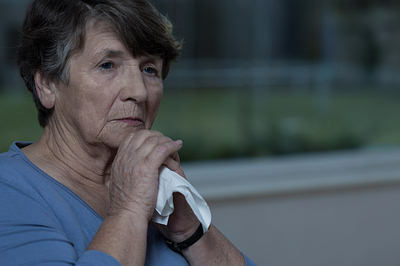 Mild depression is common among people with dementia. 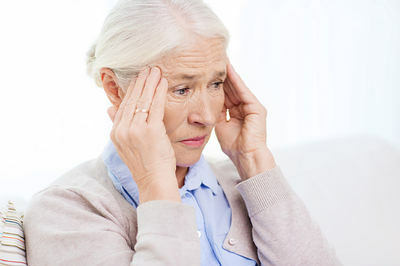 A 2012 study published in the Archives of General Psychiatry notes that depression that begins late in life increases the risk of developing dementia. 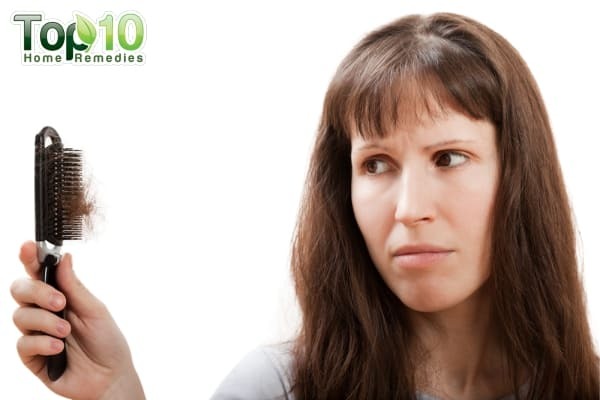 Due to frequent mood swings, there also may be changes in the person’s personality. For instance, one can become outgoing rather than shy in nature. The person also may get easily upset when out of their comfort zone or when a routine is disrupted. These early signs of mood swings are not easy to recognize in one’s self, but are easily noticeable in others. Another early sign of dementia is missing sarcasm or an inability to detect sarcasm. Any kind of neurodegenerative disease may chip away the person’s ability to understand and recognize indirect language, such as sarcasm, and even deceit. A 2015 study published in the Journal of Alzheimer’s Disease notes that humor may be a sensitive probe of social cognitive impairment in people suffering from dementia. In fact, humor can be used as an engaging and informative index of social functioning in neurodegenerative diseases. There may even be difficulty in making the right decisions and judgments. As one’s thinking capacity starts to deteriorate with the onset of dementia, the affect can be seen in the person’s judgment and logical capabilities. One may have trouble judging distance, the shape of an object and may make mistakes with money and so on. For instance, they may have trouble solving everyday problems like what to do if the bathroom is flooded or use poor judgment when dealing with money. 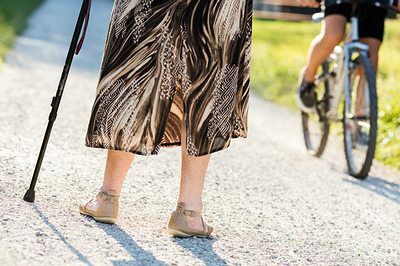 People with cognitive impairment often trip over their own two feet, leading to falls now and then. This happens as they experience problems with visual and spatial perception, which increases the risk of frequent falls. In fact, balance and walking problems are often present even if one suffers from mild cognitive impairment. A 2010 study published in Chinese Medicine Journal points out that cognitive impairment, such as dementia, was a strong risk factor for falls. If you or someone you know is falling frequently, talk about it with your doctor as it may be one of the early indicators of a cognitive problem. Another early dementia symptom is lack of initiative or apathy. The person may slowly lose interest in hobbies or activities that he or she used to enjoy in the past. The person may even show less interest in going out with family members or friends. Instead, the person may prefer to sit in front of the television for hours without showing any interest in what is being broadcast or will prefer to sleep for hours. Apathy is common in early stages of some types of dementia, including Alzheimer’s and frontotemporal dementia. As dementia has an impact on the brain, people often forget to brush their teeth, take a bath daily, comb their hair, clip their fingernails, change their clothes and even forget to use the toilet. Slowly, they start to show no interest at all toward grooming and personal hygiene. They may even not remember when they took a bath or brushed their teeth last time. They may even refuse any kind of assistance as an attempt to preserve their own self respect. 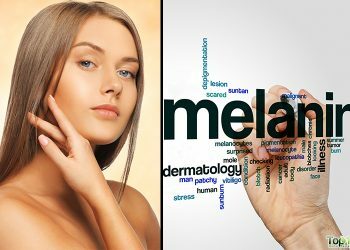 These symptoms are more noticeable in a person who once gave much importance toward cleanliness and personal hygiene, but has now stopped attending to grooming or keeping himself or herself clean. Problems calculating figures, handling money or dealing with numbers. Difficulty finding the right words or other trouble with language. Difficulty planning and executing activities that require organization. Loss of motor skills and sense of touch as well as smell. Thank you for this very informative articles, but it will be more helpful if you put some advices or devices to follow so that dimentia can be avoided, if possible. Thank you such a wonderful article on dementia. Is there remedy for a person suffering from it and how does one go about it. I recognize most of the signs with a family member. I know that Alzheimer’s disease or dementia is not curable at this moment, and that they are werking on it. 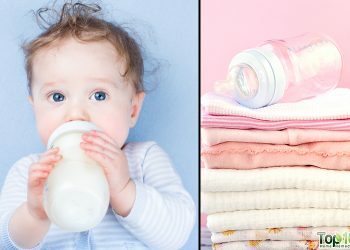 It woud have been nice in this article that there were some tips on how to deal with some of these behaviors.